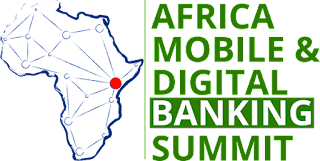 The 2017 Africa Mobile & Digital Banking Summit will be happening as from 22nd to 23rd March at the Radisson Blu Hotel in Upper Hill Nairobi,Kenya. 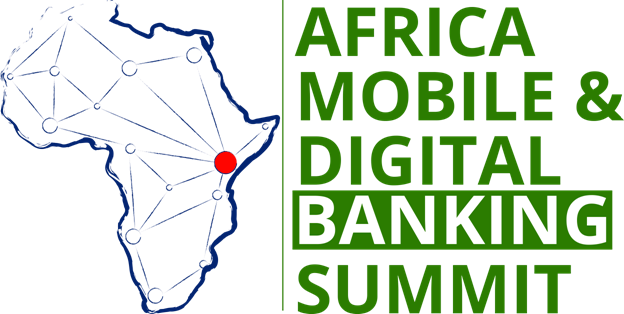 This year's summit carries the theme 'Re-imagining the future of mobile and digital banking in Africa' and it aims at inspiring those attendees to start thinking differently with the aim of revolutionising the whole banking sector in the continent. Those expected to attend the summit are top level banking officials, ICT managers,Fintech innovators, banking consulting firm heads, banking legal experts,Journalists and other media officials, policy makers & regulators,telecom top officials among others. Distinguishing among the various ATM and ITM advancements to replace costly and ineffective branches with innovative teller machines. Uncovering middleware and core banking implementation strategies in order to integrate systems to ultimately unveil customer behaviour and increase retention rates.